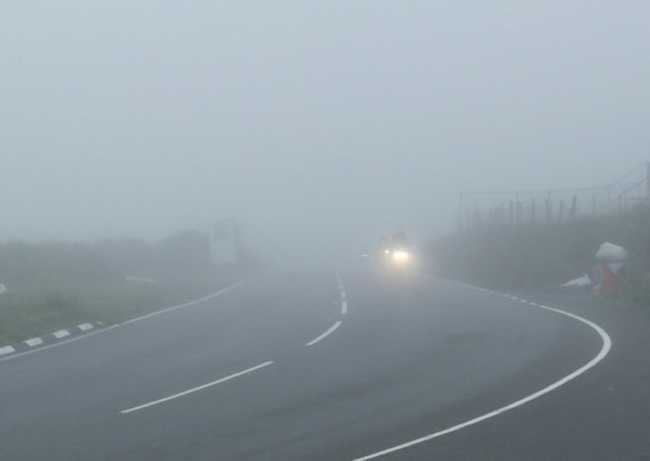 Mondays second Festival of Motorcyclng qualifying session was called off because of low visibility on the Mountain. 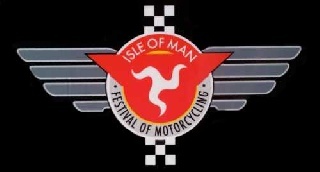 This evening, Monday’s, second Festival of Motorcyclng qualifying session has been called off because of low visibility on the Mountain. Saturday evening’s opening session of the week was also curtailed early because of mist. Weather permitting, the next qualifying session will be tomorrow evening (Tuesday).